Redefine comfort with an premium collection of Joggers! From flattering fleece edits to dapper denim ones, our men's joggers are here to fulfill every casual-wear need of yours. 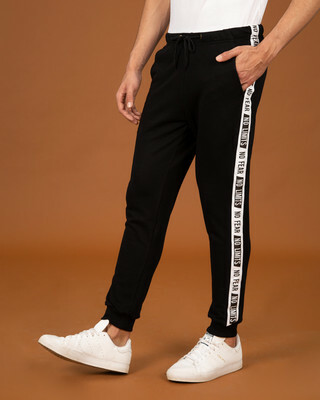 WHY SHOULD I ADD JOGGER PANTS TO MY WARDROBE? 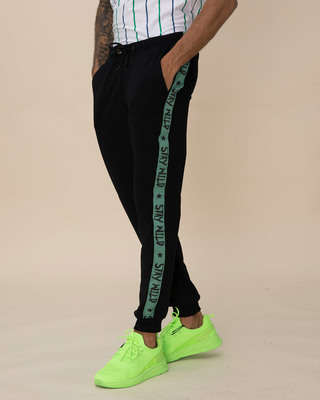 These mens joggers are not only stylish but also comfortable! 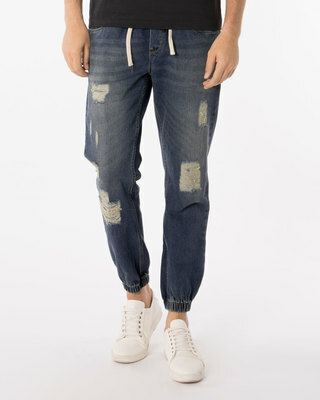 Jogger pants have taken the bottom wear scene like a storm. 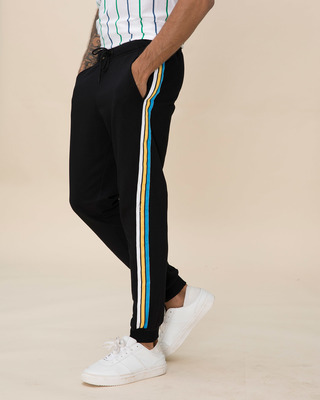 These latest edits in the jogger pants catalog are slowly and steadily pacing up in the hierarchy, from being comfortable to extra chic they are the go to items in your wardrobe. 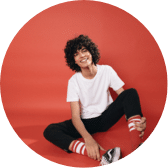 Without the bothersome belts and the snug fit they have been widely accepted even by the most stylish of people and the ramp walks have been astonishing. 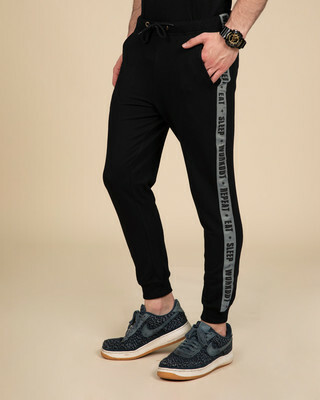 Take a gander at our collection of trending jogger pants and quickly add a splash of variety in your wardrobe. 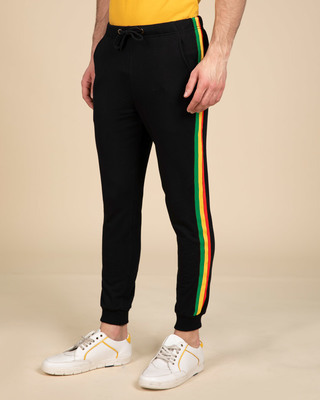 Joggers are the latest edition to the modern bottomwear spectrum. 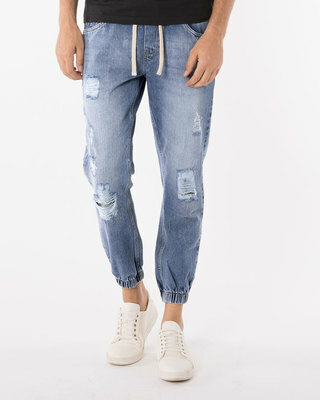 They can be easily pulled off as jogger pants mens with style or, depending on the fabric, chic jean for your day to day jobs. 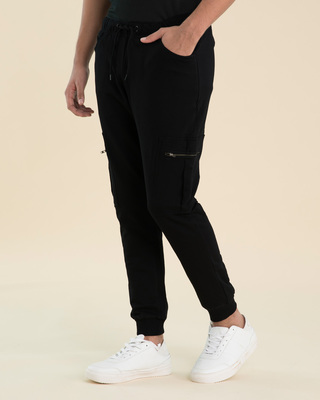 The space of black joggers is gaining momentum each day with new innovations, daring designs and a concentration on fit and comfort, the likes of which has never been available before. 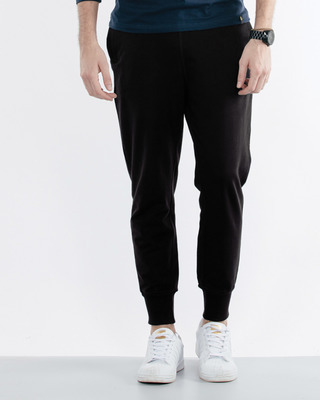 Black Jogger pants are a must have for all your comfort needs. 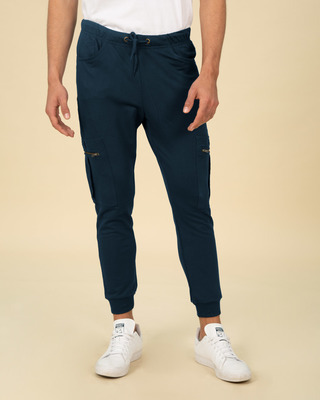 Be it running or just lying around jogger pants are a must have for your all round outfits. 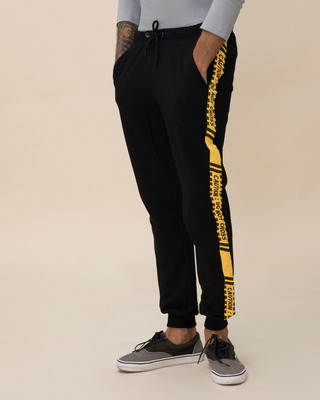 Bewakoof understands what men want when it comes to their jogger pants, their fitness and athleisure wear and we intend to bring about products that become their candid confessions and not remain their secrets. Contemporary, bold and functional, our range of joggers mens is a complete representation of all facets of a man's day to day aspirations. 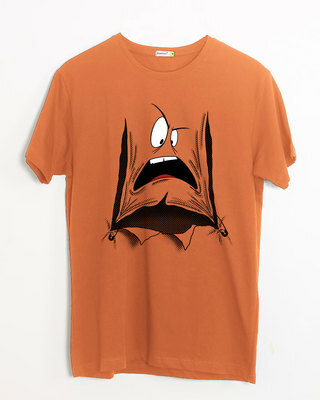 We have designs that will get the most out of your quirky desires and fulfill your men's joggers needs all together. 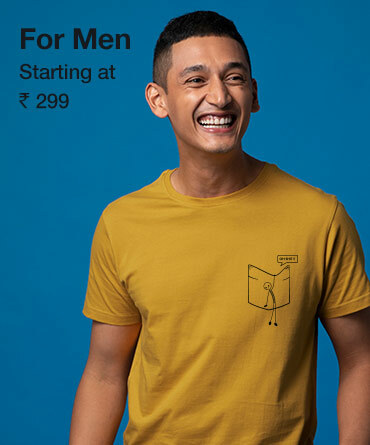 Bewakoof also hosts quality denim joggers in different patterns and shades, these jogger pants for men go extremely well with our selection of Graphic t shirts. Our latest Duffle Bags help you achieve the perfect gym look! 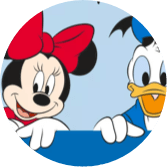 Great comfort around starts from the bottom up! 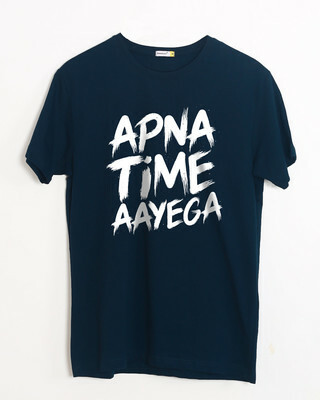 Give your reckless look a fresh, new twist with a diverse collection of mens joggers and pair them with our amazing Full Sleeves T-shirts available in an impressive range at Bewakoof. Here, we've got comfort and style covered with our jogger pants men, no matter what life may throw your way. 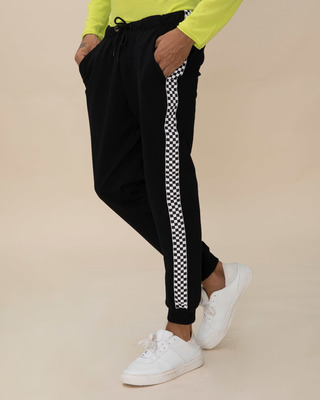 BEWAKOOF JOGGER PANTS ONLINE INDIA! 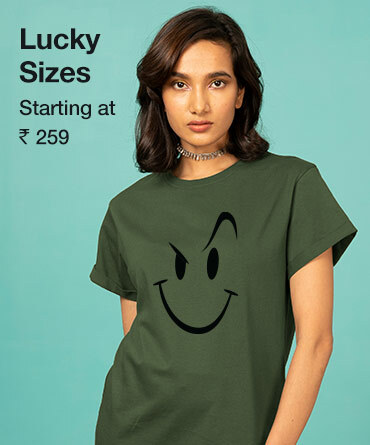 Ace the style game by teaming these up with Plain T-shirts! 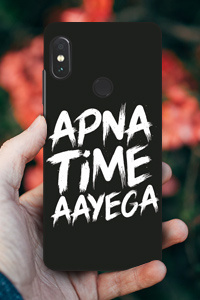 Some looks never go out of style. 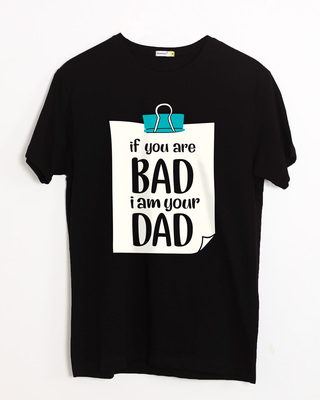 Lazy outfits are getting more acceptable day by day in the society and your black joggers online are a perfect buy if you don’t want much hassle in your everyday outfits. We at Bewakoof have different shades of mens joggers for all your needs, we have navy blue, grey,olive green and the classic joggers. 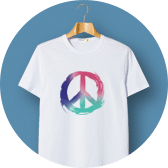 These joggers mens go really well with sober T shirts and complete your look for any day to day job. 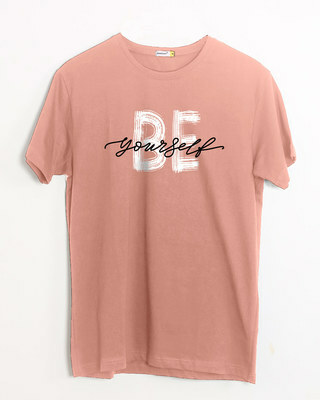 The most important thing to most people after fashion is comfort. 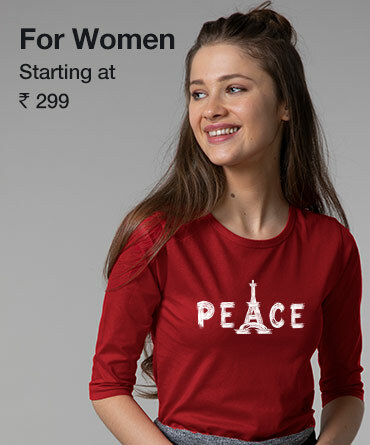 Isn’t it? 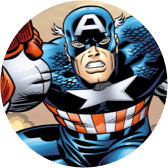 And what’s the one thing that’s proven to be the symbol of comfort and snug for all of us, from memes to the multimedia, everyone agrees on this. And that is track pants or sweatpants as we call them. 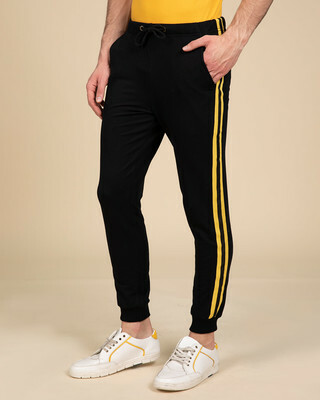 And since Bewakoof is committed to bringing the latest trends and comfortable fashion, we have an extensive collection of men track pants online. 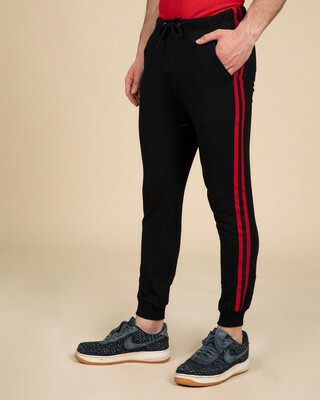 Besides not only are these slim fit track pants for men easy to pull off, they are also versatile, and can be paired with pretty much all of your casual topwear. 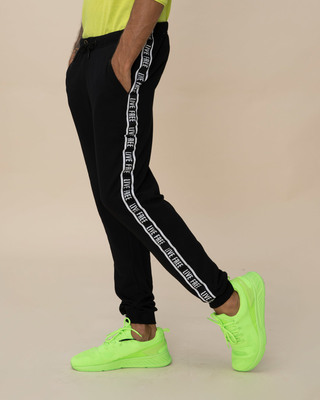 So go on and checkout your new favorite stylish track pants and sweat pants online, right here!